Know the SEO basics? This session is for you! Your business is online but how do you take advantage by driving traffic and revenue? Join Skol Marketing and discover how to get found and attract customers online. 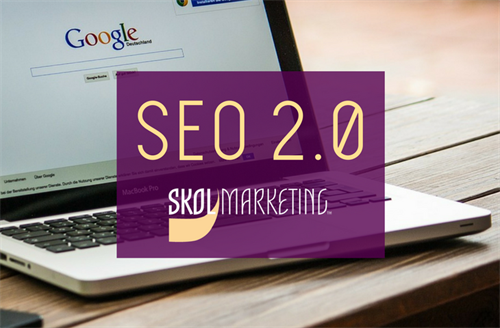 With SEO 2.0 we will take a more hands-on approach to discover the power of SEO and how to gain success online. Learn how Google, Yahoo, and Bing are actually analyzing your website and online presence; plus tips and tools you can use to enhance your online presence. What is Google looking for in a website? What cost-effective measures can I take to enhance my online presence? What is Google Webmaster Tools, Analytics, and Google Local?